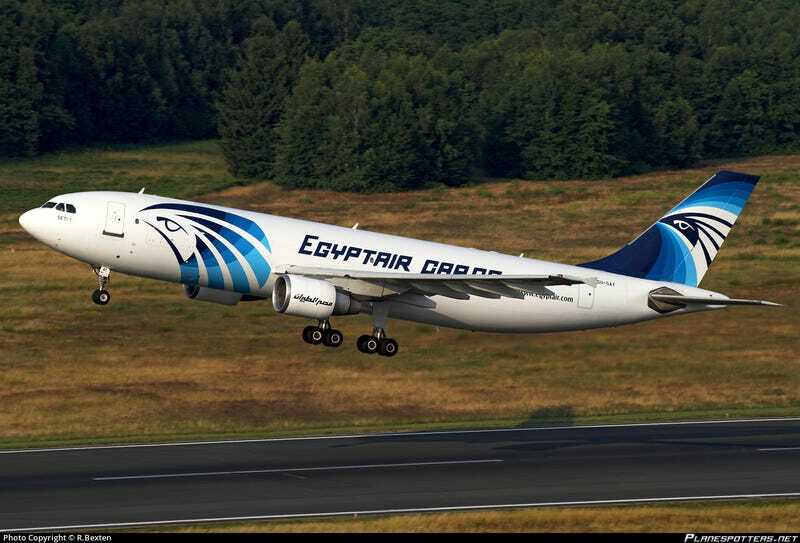 News has come out that on 1 January, an Air France flight and an EgyptAir cargo aircraft almost collided above Belgium. At their closest point, vertical separation was 90 m (300 ft), horizontal separation 1370 m (4,500 ft), at an altitude of 22,000 ft. The EgyptAir was climbing out of Ostend, en route to Cologne, with the Air France on descent to Amsterdam. The Egyptian crew ignored the ‘maintain’ part of ATC’s ‘climb and maintain’, and allegedly dismissed the TCAS alert as well. Doesn’t sound too good, so I wonder what the ramifications will be.